After losing the questing university scholarship, sword whiz Raff takes drastic measures to earn tuition. 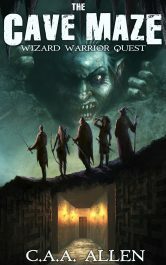 With the help of his hustling cousin Dread and a party of rag-tag locals…he heads into the cave maze as a newbie. 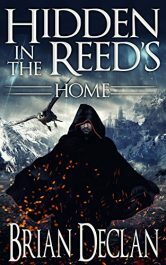 What he discovers inside is more than just treasure, bloodthirsty hags, or crotch-masticating hellhounds – he learns that a link to his past is tied to the fate of his kingdom. 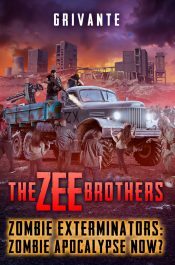 The Zee Brothers: Zombie Apocalypse Now? This isn’t your typical zombie apocalypse story… or is it? So far, we’ve followed the Zee Brothers on their adventures keeping small outbreaks from getting out of hand. But what happens when their old boss, the insane scientist Dr. Nitsau, attempts to unleash her perfected zombie virus on an unsuspecting world? Her boss won’t let her quit. He has her by the throat. She has to be free of him. She has to be mine. So I do what cops are never supposed to do. I go rogue. Anything to save her. Anything to make her mine. Pride. Joy. Pain. Sorrow. Just weapons. Weapons that can burn a man to cinders, or inspire him to greatness and beyond. For decades Frederick Lockland has wielded them against those who threaten the realm. Pride killed a tyrant. Sorrow ended a war. Passion united a fractured nation. When the ancient city of Reed falls, he must draw on his most powerful weapon. 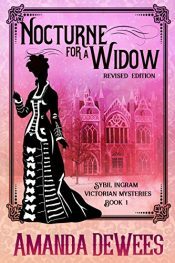 The ghost may be the least of her problems… Vivacious actress Sybil Ingram looks forward to a life of security when she leaves the theater in 1873 to marry a wealthy American. But when he dies on their wedding night, she finds herself a penniless widow. Her only legacy is Brooke House, a Gothic revival manor in the wilds of the Hudson River Valley. 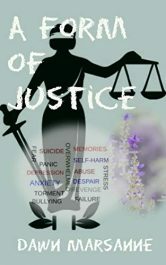 Posted in Ebooks, Fantasy, free ebooks, Horror, Romance, Science Fiction, Young Adult/TeenTagged Ebooks, Fantasy, free ebooks, Horror, Romance, Science Fiction, Young Adult/TeenBookmark the permalink.